Thank you to all the amazing volunteers who selflessly donate their time to support the healing power of music across Canada. Thank you for believing in the power of music and for your gift of time. 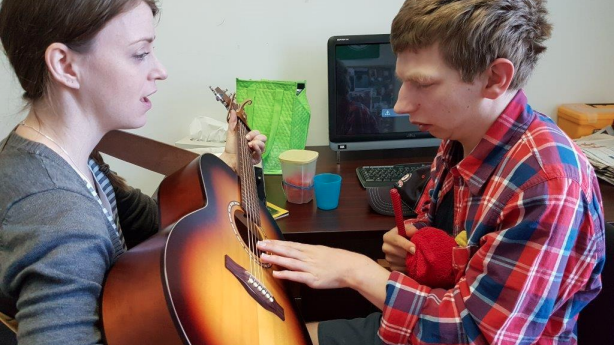 Music Heals’ volunteers are very generous with their gift of time by supporting our key events as well as ‘going on tour’ and supporting events that our partners produce to raise money to support music therapy services across Canada. Volunteering and helping others can help reduce your stress, keep you mentally stimulated, combat depression, and provide you with a sense of purpose! 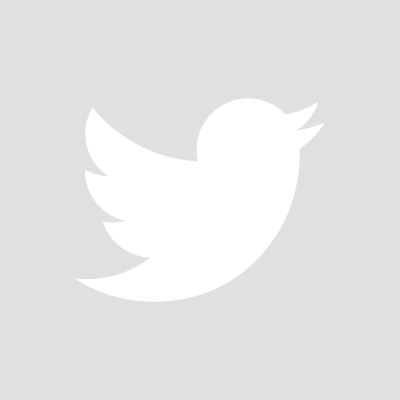 It offers you the opportunity to help those in need within your community in order to help advance worthwhile causes. We have some exciting volunteer opportunities coming up for 2019! Bikers For Autism is revving up efforts to raise awareness and funds for individuals and families affected by Autism Spectrum Disorder (ASD) by announcing the fifth annual edition of its flagship Shuck It Forward event at Chewies Oyster Bar in Coal Harbour. 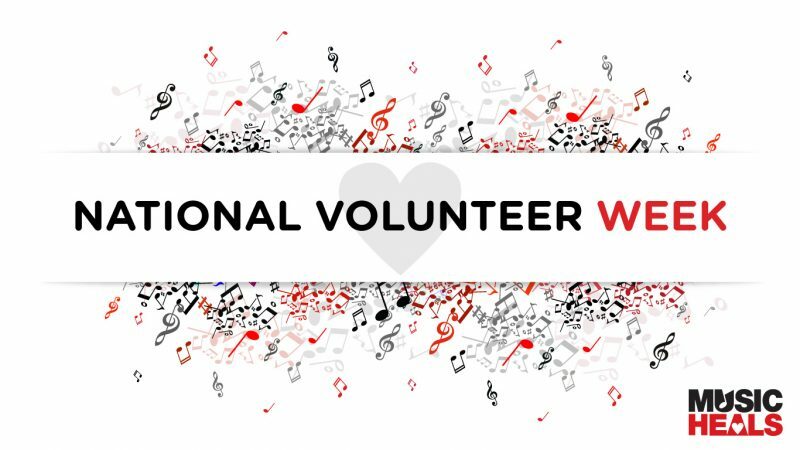 Music Heals is looking for 2-3 outgoing volunteers who are comfortable socializing and connecting with people. Responsibilities include a photo activation, accepting donations, handing out information on Music Heals, and selling tickets to the upcoming Music Therapy Motorcycle Ride. Monstercat Compound is a non-profit, community focused event that is held at Monstercat HQ in Vancouver, BC. It is a free block party with two stages of music, live art, gaming, and a focus on music education. 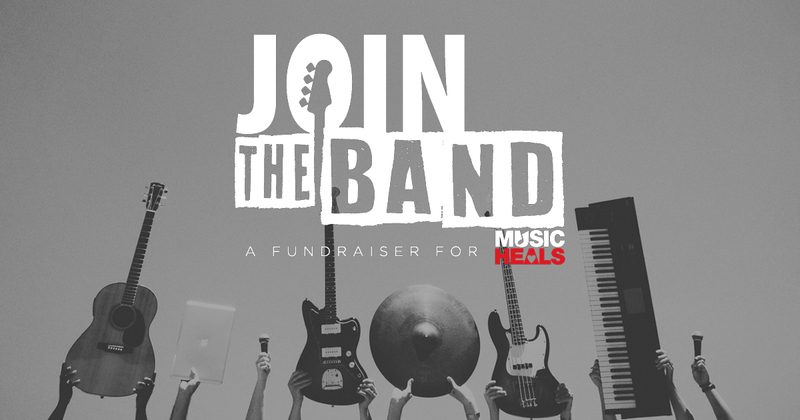 Music Heals is looking for 2 volunteers to be present at the event at the Music Heals booth. Volunteer activities will include handing out Music Heals information to attendees and engaging with the crowd. Music Heals presents the Music Therapy Ride in partnership with Bikers for Autism! Join us as we ride up the majestic Sea to Sky for a campout party under the stars in Pemberton BC with live festival style performances! Music Heals is looking for 50-60 volunteers with diverse skill sets. Strike a Chord in our annual gala held at the fabulous Commodore ballroom. Strike a Chord promises a memorable evening of entertainment, featuring Juno and Grammy winning performers. Celebrate the power of music while enjoying fantastic food, drinks, and dancing. Music Heals is looking for 30-50 volunteers with diverse skill sets. Sign up to give the Gift of Time today!!! If you are interested in volunteering with Music Heals, click here.